Your toddler will have a chance to play with different toys, to interact with others their own age and to roam free in a large space with a caring environment. 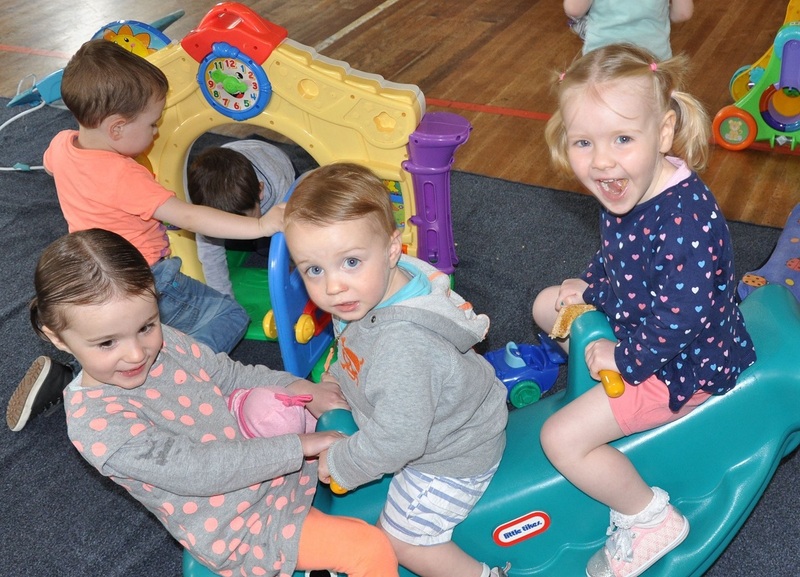 Tiddlers gives children opportunities to learn to share toys and to help to prepare them for Nursery and Primary school. Juice and toast are available throughout the morning and fresh fruit is served at 11 o’clock -just to give them that extra burst of energy! 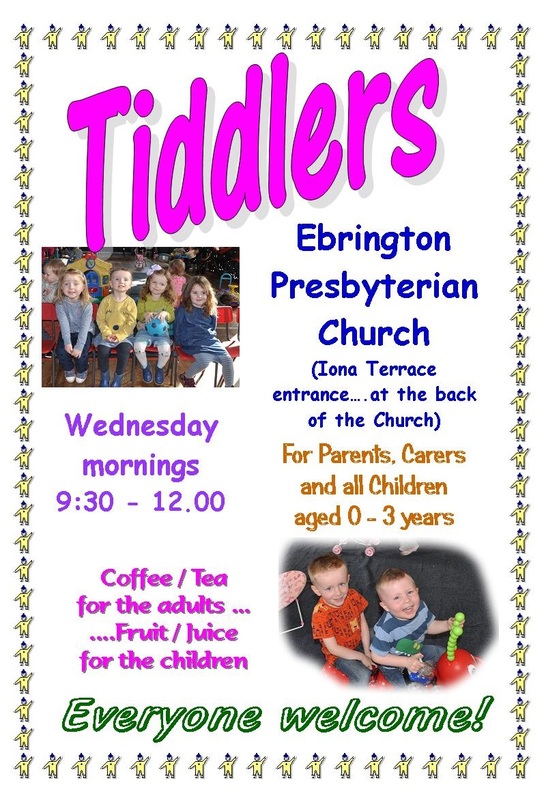 Remember!……….You don’t have to be a member of Ebrington Church to come along. We welcome everyone!